A group of software engineers from academia and industry has lost a 2017 paper on web-based applications over concerns that the data were fabricated. The article, “Facilitating debugging of web applications through recording reduction,” appeared online in May 2017 in Empirical Software Engineering, a Springer publication. The Editors-in-Chief have retracted “Facilitating debugging of web applications through recording reduction” ( https://doi.org/10.1007/s10664-017-9519-z) following an investigation by the University of Nebraska-Lincoln providing evidence of fabricated data used to evaluate the research results. Authors Ali Alakeel, Brian Burg, Gigon Bae, Gregg Rothermel agree to this retraction. Author Mouna Hammoudi has not responded to any correspondence from the editor or publisher about this retraction. The paper has yet to be cited, according to Clarivate Analytics’ Web of Science. 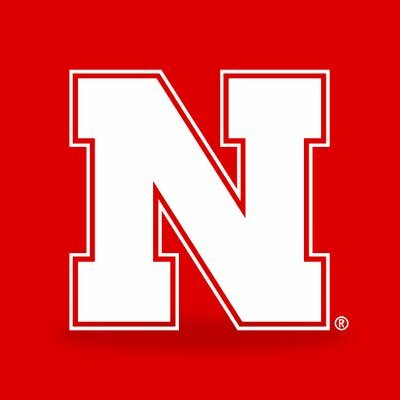 Rothermel, the senior author, is at the University of Nebraska-Lincoln; Alakeel is at University of Tabuk in Saudi Arabia; Burg is at the University of Washington; and Bae works at NVIDIA Corp., which manufactures graphics chips. Hammoudi was a graduate student at Nebraska, where she wrote her master’s thesis on recording and web applications. The University does not have records responsive to the request for an inquiry and/or investigation report. We found that puzzling, since universities that receive Federal funding are required to submit reports of such investigations to the relevant funding agencies. We will update with any new information as we receive it.